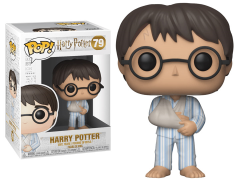 Help Harry recover from falling off his broom! Pop! 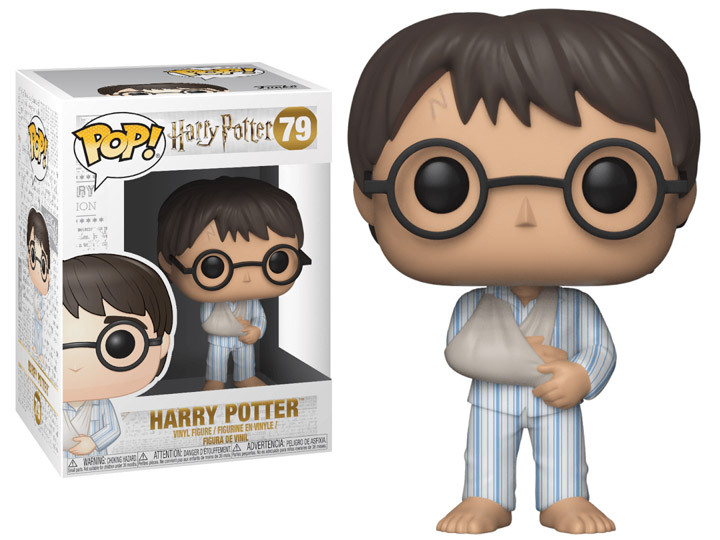 figures bring your favorite Harry Potter characters to life with a unique stylized design. Each vinyl figure stands 3.75 inches tall and comes in window box packaging, making them great for display!